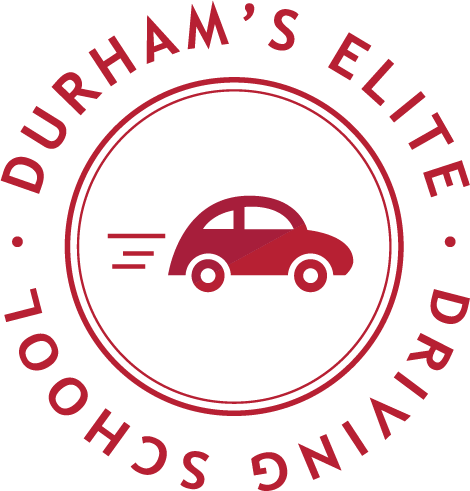 Durham’s Elite Driving School is an MTO approved driving school, located in the heart of Ajax Downtown. We are a team of experienced & qualified in class & in car driving instructors who are on a mission to make responsible driving the only acceptable way of driving. Our students can expect the best quality of driving education from our knowledgeable, friendly and accommodating instructors. We believe that education should be fun and interesting therefore we make every effort to make our students feel comfortable and easy. Our Driving School has helped hundreds to successfully obtain their driving licenses and we take pride in being the top choice driving school in Durham region.